The performance of a cold room begins with the door design. 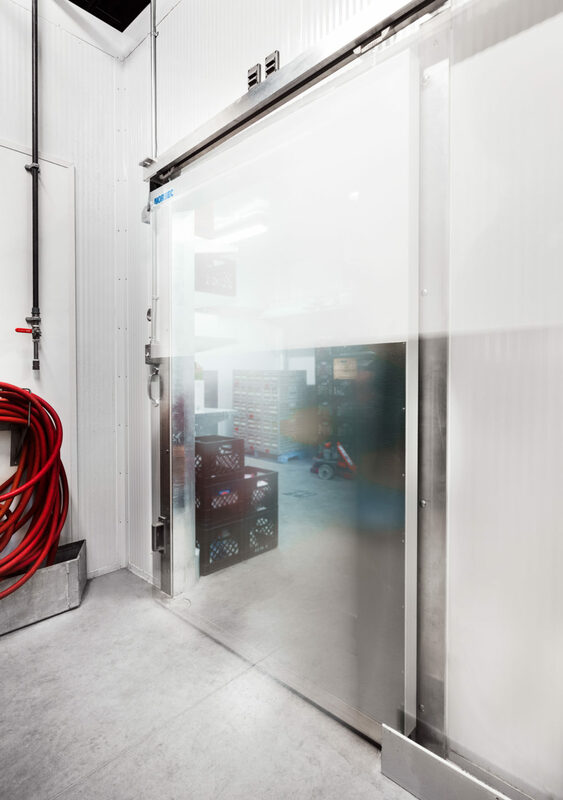 Several studies and user recommendations have allowed Norbec’s team of engineers to innovate and develop durable door systems designed for intensive use while ensuring great performance. Compatible with any type of construction, new or existing with “cammed” or “continuous” panels. Norbec’s doors fit together with Norbec “cammed” or “continuous” panels.